It makes sense in our offseason to look again at the play that the entire Oregon offense is centered around, and the video that has been seen by so many coaches and fans worldwide over the last year and a half. Has it been awhile? 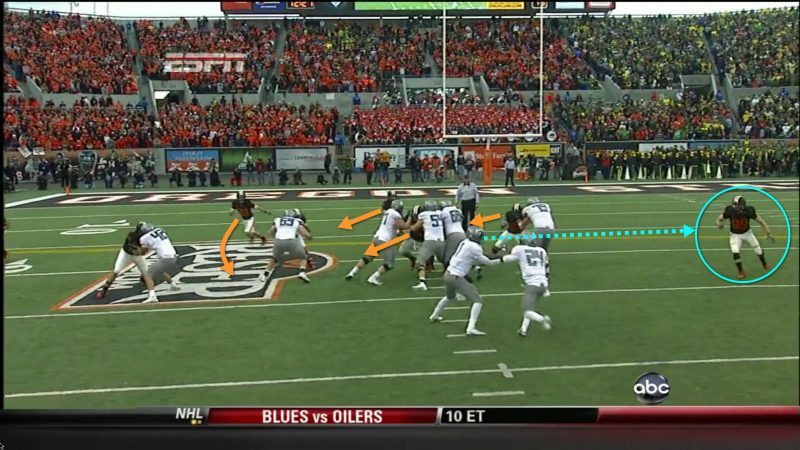 Watch again and remember the fine points that make the Inside Zone Read so important to Oregon, and copied by so many teams in the time since.